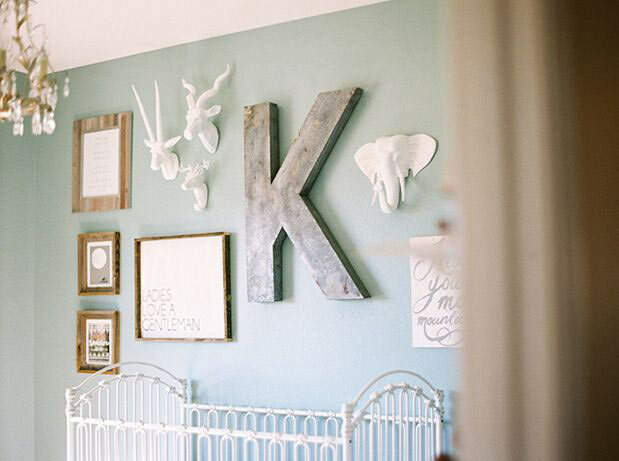 Gallery walls are a fun way to make a statement in the nursery! They are easy to create on a budget and the options are endless! Check out some of our favorite inspirations!